They have become one of the most famous Irish exports ever, almost enjoying the same global prestige recognition as Guinness itself. 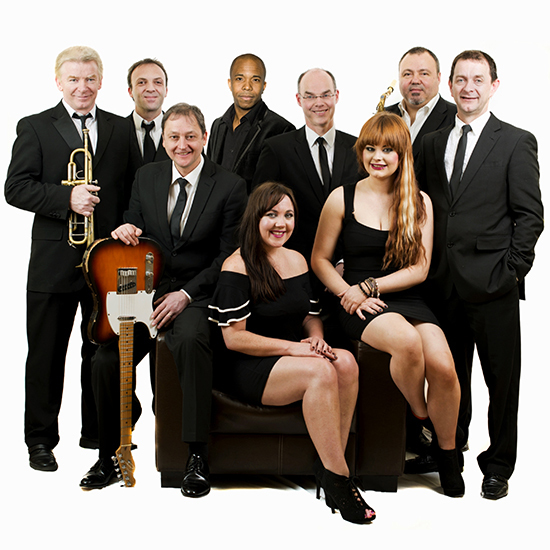 The Stars from the Commitments comprises a nine piece band which features actual cast members from the original 1991 film, The Commitments, that became such a huge success. Alan Parker's film, which was voted as the Best Irish Film of all time in 2005, won several BAFTA's and Brit Awards and was also nominated for Grammy's and Academy Awards. The Commitments tells the almost rags-to-riches story of a group of Irish singers and musicians that fall just short of stardom. But what really made the film such a massive success was the fabulous soul music. And so it was that The Stars from the Commitments was born a couple of years after the film was released, providing fans of soul music with more than 1,500 live shows around the world. Now UK audiences can see them strut their stuff again as they embark on a new tour that sees them perform at the Lichfield Garrick theatre on Saturday 3 September. The dynamic band promises to have audiences dancing in the aisles as they perform all the hits from the multi-million selling soundtrack albums and the multi award winning film during their two-hour show, including Mustang Sally, Chain of Fools, Take Me To The River, Try A Little Tenderness, Nowhere to Run, and In The Midnight Hour. 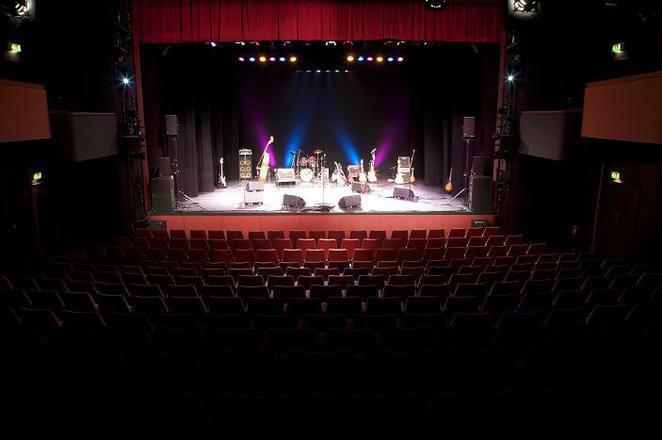 The Stars from the Commitments will play at the Lichfield Garrick on Saturday 3 September 2016 at 7.30pm. Tickets cost £23 and can be booked online or by calling Lichfield Garrick's Box Office on 01543 412121.